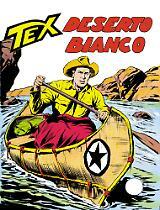 Introduction: An adventure of a young Tex Willer, in the territories beyond the Rio Grande, running away from bounty hunters and corrupted sheriffs. 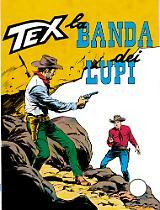 In the lands beyond the Rio Grande, Tex punished the men who killed his father. 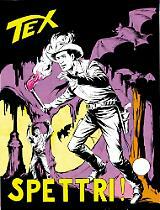 But a powerful rancher, who's in cahoots with the plunderers, has put a reward on Tex's head. 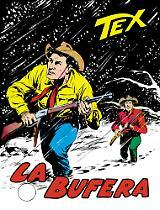 While he's hunted by gunmen and corrupted sheriffs, our young cowboy crosses the border once again, looking for a ruthless desperado, Juan Cortina. It will be a reckless, no-quarter adventure in the scorching hot lands of the Wild West!